What is this fuss about RCS ? For the past few weeks I’ve been trying to find the answer to this one . The Rich Communication Services programme is a global initiative to deploy inter-operator services within an industry ecosystem. Marketed by the GSMA under the brand name joyn, RCS is an upgrade that marks the transition of messaging and voice capabilities from Circuit Switched technology to an all-IP world. 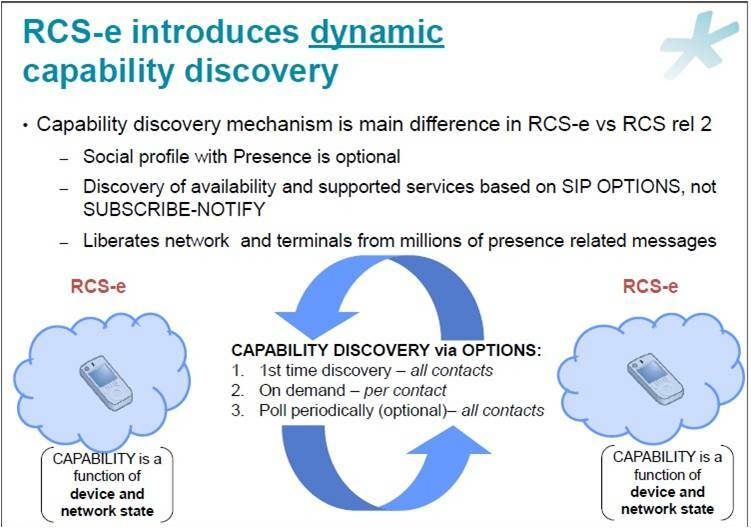 Wider and large scale IMS deployment, interoperability between different terminal vendor RCS clients and RCS service interworking between operators are the key aims of the RCS Initiative. Whats special about RCS ? Enhanced Phonebook: service capabilities and enhanced contacts information such as presence and service discovery. Enhanced Messaging: enables a large variety of messaging options including chat, emoticons, location share and file sharing. Enriched Calls: enables multimedia content sharing during a voice call, video call and video sharing (see what I see). Five releases of the RCS specifications have been made to date. Each release expanded the scope of its predecessor. lRelease 1 : Offered the first definitions for the enrichment of voice and chat with content sharing, driven from an RCS enhanced address book. lRelease 2 : Added broadband access to RCS features: enhancing the messaging and enabling sharing of files. 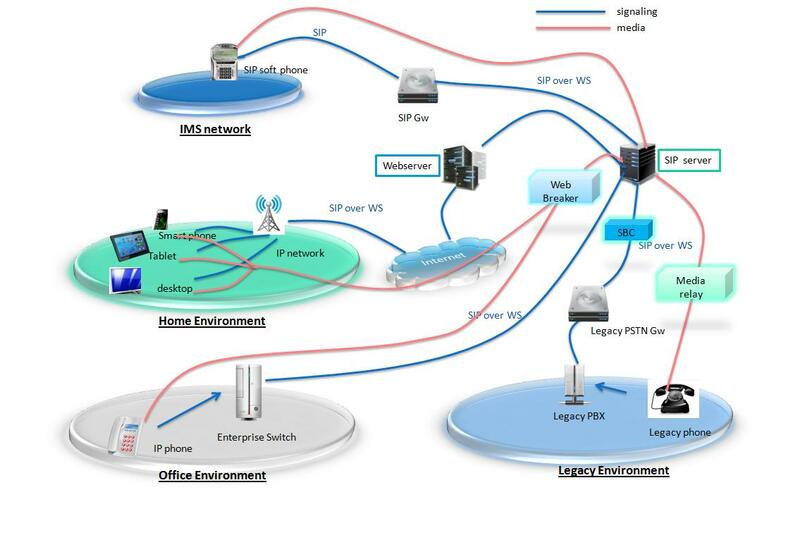 lRelease 3: Focused on the broadband device as a primary device. lRelease 4: Included support for LTE. lRelease 5: The most recent release, global interoperability is a key aspect of these specifications. 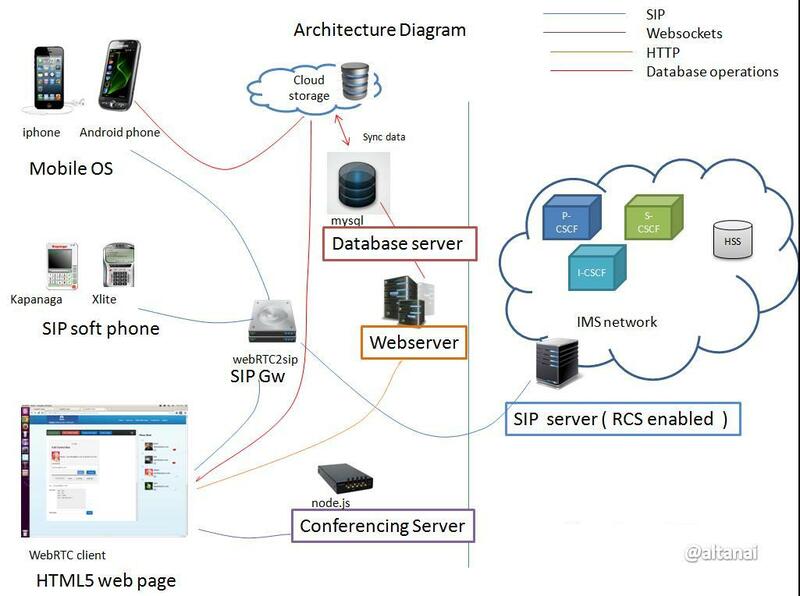 As the team developed a web client for making and receiving SIP calls over websockets through a proxy SIP server , I felt its an achievement big enough. 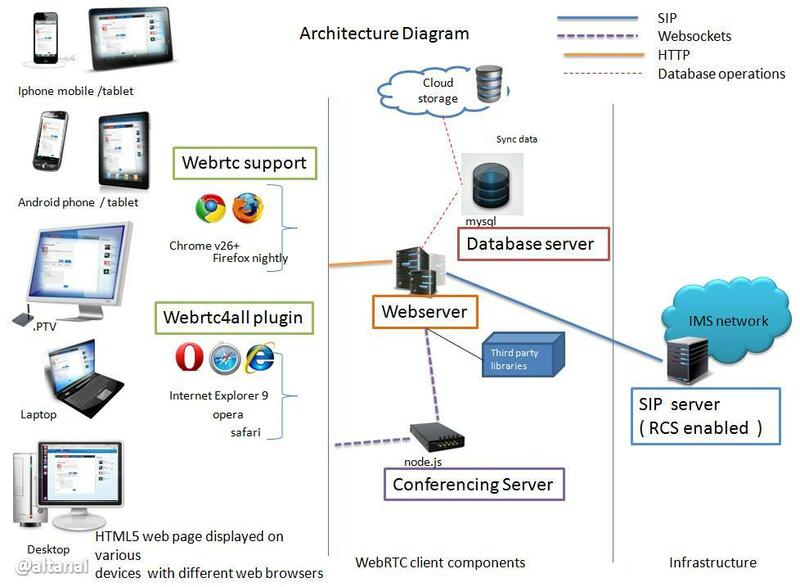 To integrate it with RCS ( Rich Communication Suite ) stack appeared as a very complicated job . I began by adding RCS specific standards modules one by one instead of importing the whole stack / library all together . o Contact import from Google, Facebook etc. What is the difference between RCS-e and RCS? 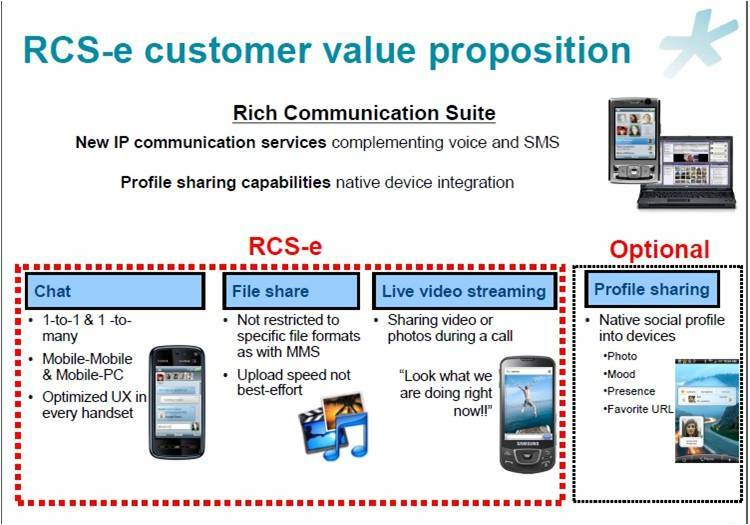 RCS-enhanced (RCS-e) is the currently available version of RCS, developed to speed time to market. It offers enhanced features such as instant messaging, live video sharing, and file transfer across any device on any network operator. We started in winters on 2012 with Webrtc . At time time it just looked like a new car design that might fade away when new ones comes . What really is WebRTC ? I made an entry on it here . 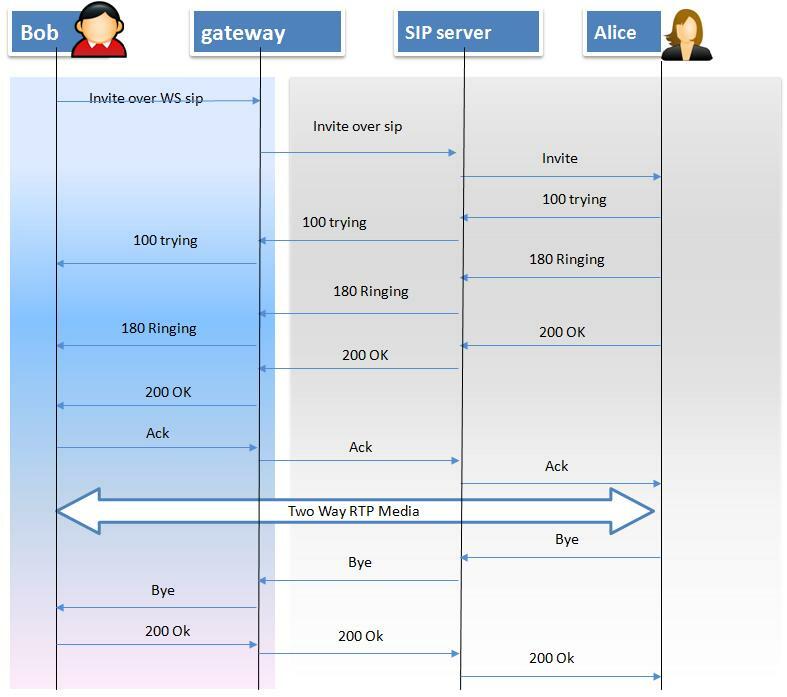 can be understood with the callflow of a simple SIP Invite initiated from one html page towards another which passes through the configuration of gateway to IMS world , SIP Telecom Application server , Database , nodes of IMS environment etc. group chat between multiple users . Room is created for set of users . video chat between multiple parties . Room is created for set of users . Sharing of files from local to remote , in peer-to-peer and broadcasting fashion . Widgets like calendar , weather , stocks , twitter are embedded. Record and deliver voice message to recipients voice mail inbox which can be accessed/ played from web client . Conversion of other media (data channel) towards MSRP and Transcoding. Support of ICE procedure . Implementation of a STUN server. Phonebook with Presence functionality inbuild .